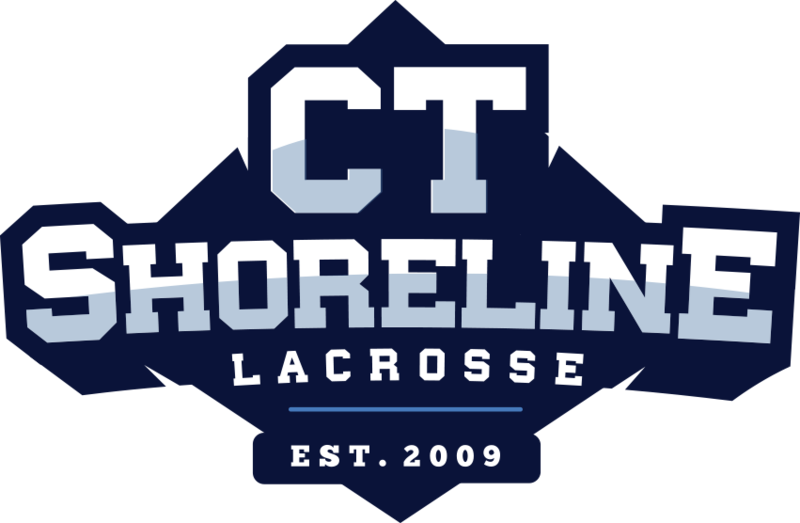 With 30 years of lacrosse experience, Coach Jeff began playing youth lacrosse in Southington, CT. He went on to graduate Loomis Chaffee School as team Captain in 1998. He continued his lacrosse career at Trinity College as a midfielder, where he was a two time team Captain in 2001 and 2002. Jeff has since continued his lacrosse career through coaching. In 2004, he coached the men’s Francis Parker High School lacrosse team in San Diego, resulting in a winning season as a first year program. 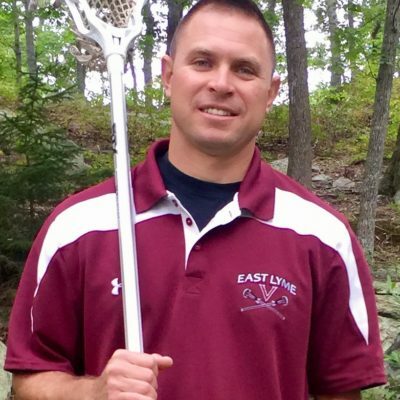 For the past 8 years, Jeff has been coaching girls and boys youth lacrosse in East Lyme, where he serves on the executive board. He has led the East Lyme girls team to undefeated league seasons the past four years, securing two consecutive nutmeg state championship titles in 2016 and 2017.